Under broad direction, independently applies advanced geological interpretation techniques, makes decisions on geological and fundamental engineering problems and methods and represents the organization in conferences to resolve important questions, or to negotiate with key engineers and officials of other organizations. Executes all the duties and responsibilities of an Field Prof-SDL-Geo, II, yet is also responsible for supervising the work of subordinates. Responsible for the success of all phases of assigned well site monitoring jobs, therefore sets performance standards for the crew. Gathers accurate and factual logging information (Depth, Gas Units and Composition, Rate of Penetration, Lag Time, Pressure detection data, etc.). 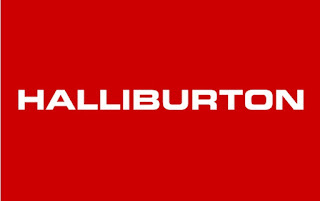 Interprets logging information to determine occurrence and composition of any oil and/or gas shows which occur while drilling. Analyses and documents according to SDL zone of interest and/or show reports. Provides lithological descriptions of all formations drilled and identify formation name, group, or member. Assembles mud logging information into mud logs and drilling database following established SDL and/or customer guidelines and procedures. Communicates mud logging information to customers as necessary to fulfill their requirements (morning report, show notification, engineering problems, delivery of mud logs). Performs any specialized tests or gathers any additional data as required by the customer. Performs safe, neat professional rig-up and tear-down when needed. Ensure smooth transitions at crew changes and shift changes. Completes training appointments as necessary to obtain safety, offshore, or other operations, or customer specific certificates in order to be able to go the designated rig site(s). Skills acquired through the completion of an under graduate degree in Geology and a minimum of 4 years relevant field experience, with an average experience of 5-7 years and completion of on the job development activities to acquire and demonstrate full competence in the job tasks as detailed in the competency system. Ability to demonstrate technical aptitude to standards required. Must possess good communication skills, arithmetic, data entry and recording skills. Ability to perform quality work under moderate to critical conditions with no direct supervision. This role is highly experienced and, due to the very critical nature of wells assigned, customer satisfaction is extremely important. Failure to deliver requisite data will likely be serious and expensive and can lead to bad customer relations varying in degree from slight dissatisfaction to very significant losses of future sales. This is a field position. 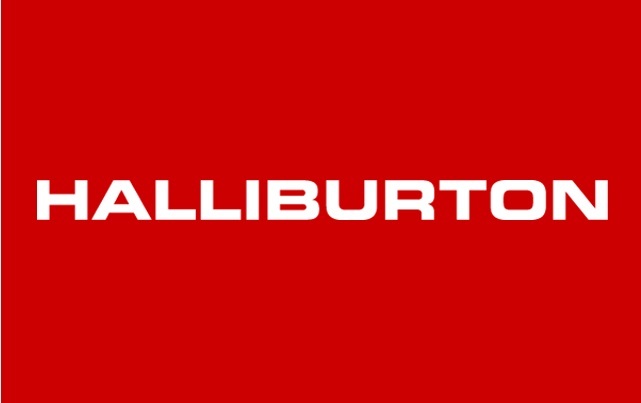 Thanks for reading Halliburton Jobs: 2 Positions. Please share...!